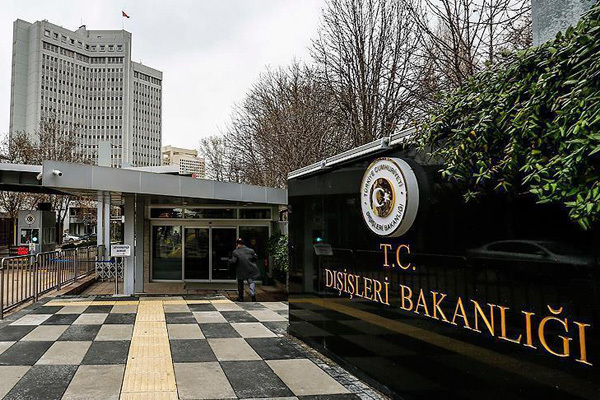 Warrants were issued to detain 121 former public workers who were earlier removed from their jobs at the Foreign Ministry over alleged ties to the Gülen movement, on Thursday. Police in 30 provinces carried out operations as part of an Ankara-based operation to detain 121 former diplomats. Media said all of the suspects were earlier dismissed with post-coup emergency decrees. More than 120,000 have passed through custody over Gulen links since the summer of 2016 and 60,000 people were remanded in pretrial detention.